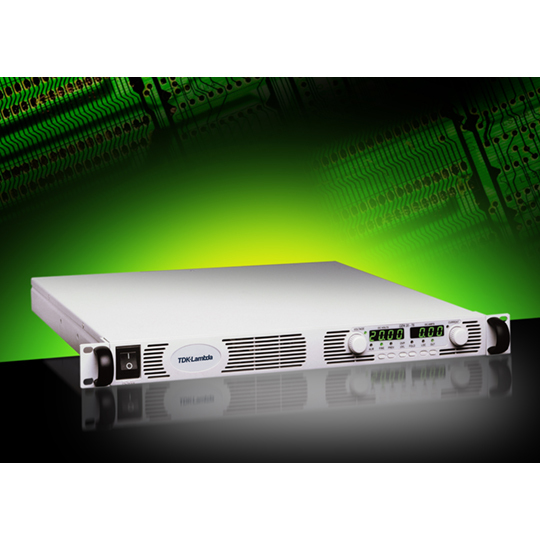 The Genesys 1U Series of programmable DC power supplies sets a new standard for highest power desnsity avalibale in the market in a 1U rack size. 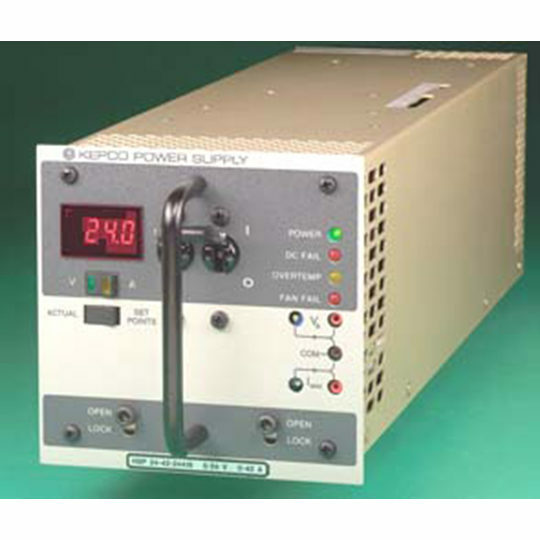 Flexible, reliable DC power systems for OEM, Industrial and Laboratory applications. 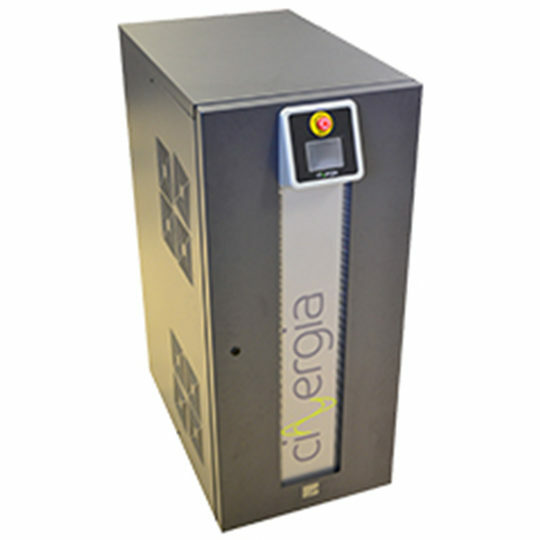 Now available in various power levels: 750W, 1.5kW and 2.4kW. 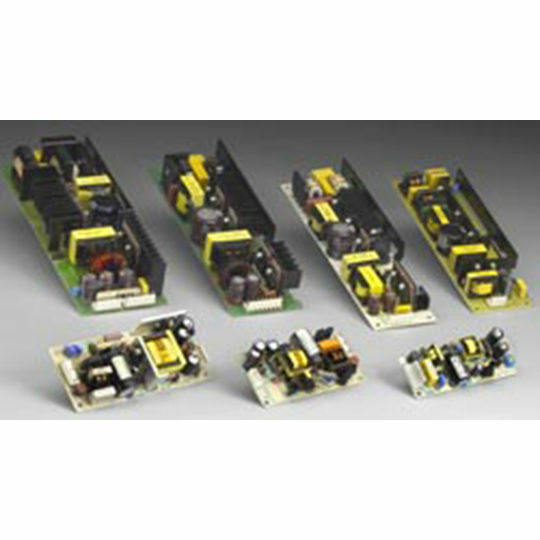 Highest power density available in 1U size. Output voltage range up to 600V. 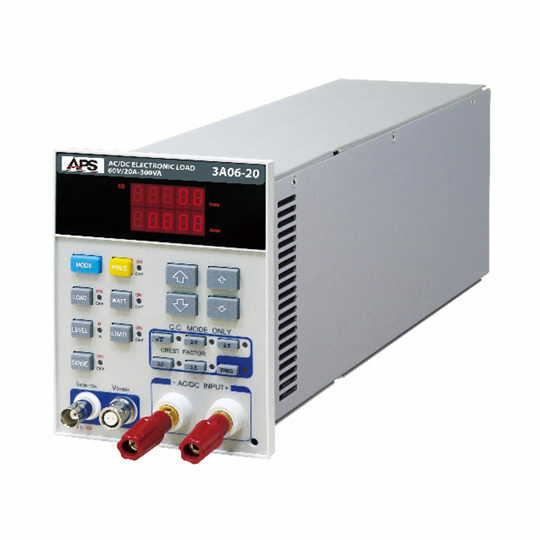 Output current range up to 300A. Constant voltage and constant current output modes. 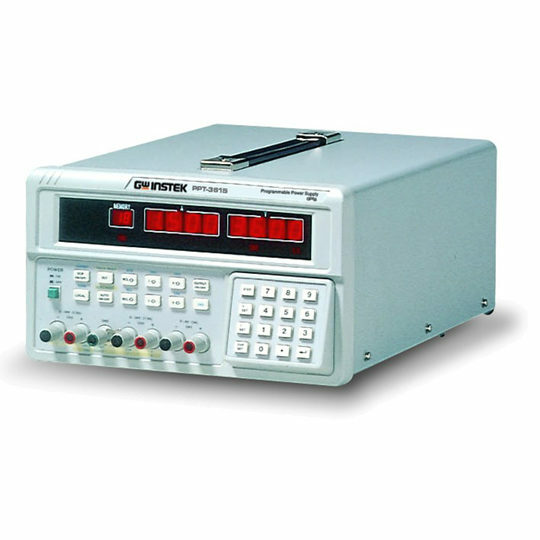 Optional interfaces: Isolated analogue, GPIB & LAN-LXI. Higher 16-bit resolution A/D & D/A converters. Reliable encoders for voltage and current adjustment. Independent remote ON/OFF and Remote Enable/Disable. External analogue programming and monitoring. Parallel operation: Up to 4 identical units with active current sharing. 19″ Rack mounted ATE and OEM applications.